Chinese BYD has brought out three commercial EV product lines and this time aims at customers in Europe. Last week, two electric trucks and one electric van made their debut appearances in Murcia, Spain. 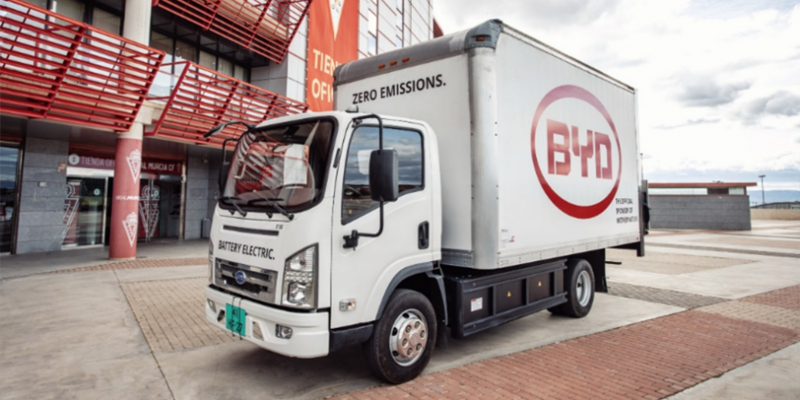 While BYD’s e-truck range and vans have been at work in China and other global markets, this is the first time they have been offered to customers in Europe. 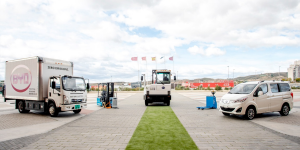 The first trucks available to European customers are the T6 (7.5T GVW) light truck, and a truck specifically designed for airports, ports and distribution centres: the Q1M Yard Tractor (46T GCWR). BYD has also launched is the fully electric BYD T3 commercial van. 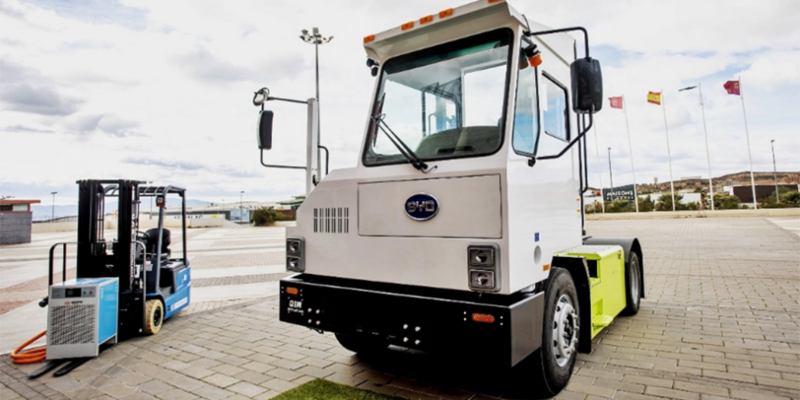 These are the first vehicles from a full range of electric light and heavy commercial vehicles that BYD plans to release across Europe in the coming years. BYD has indeed been providing Europe with fully electric buses, among others, to Sweden, Germany, Denmark, England, Italy and the Chinese company is manufacturing electric buses with a plant in France.